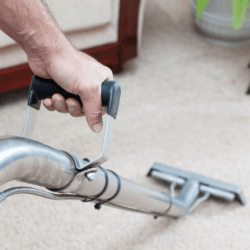 If you are looking for a professional carpet cleaning company in Herne, Herne Bay, Kent and the CT6 postcode area that you can count on then look no further than AAAClean. Our services are available every single day throughout the week and our flexible technicians can work around a convenient time that suits you. We offer comprehensive cleaning services that is not only limited to carpet cleaning but also includes curtain cleaning, upholstery cleaning, rug cleaning and stain/spot removal cleaning. 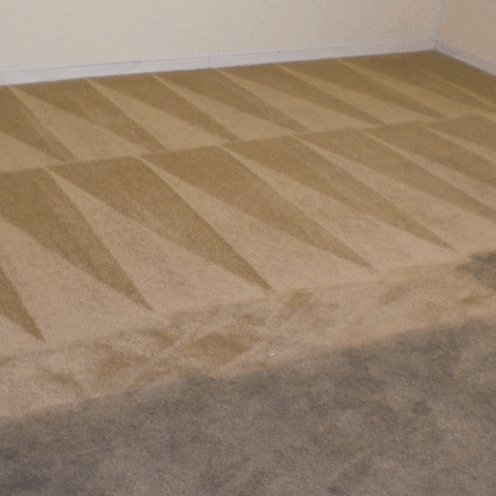 Our strength lies in the many years of providing quality carpet cleaning services. Our working relationships with our clients have been immaculate with both commercial and domestic clients that have used our services. Providing high-quality Herne Bay carpet cleaning services is our goal. As a result, we employ carpet cleaning technicians who are certified and vetted to handle any type of woven flooring. We use the latest industry standard equipment and cleaning solutions from Prochem, Scotchgard and Sebo which are non-toxic, child and pet friendly. We provide a free quotation for all our potential clients. You can call us on 0800 023 5205 to speak with a customer services representative about your cleaning requirements.If you are ready to book a local carpet cleaner now you can use our online appointment system. Simply select a date and time that is convenient for you. Our technicians in your local area will be available to clean your carpets and upholstery to the highest standards. We are the no 1 carpet cleaners in Herne Bay, Kent and the local area. We provide high quality deep Herne Bay carpet cleaning coupled with unbeatable customer service from polite and courteous technicians. When it comes to carpet cleaning Herne Bay, no company comes close to the carpet cleaning service provided by AAAClean. We use only the latest, top of the line upholstery and carpet cleaning equipment that cleans carpets and upholstery to the highest of standards. Our Herne Bay carpet cleaning technicians are fully certified, committed to their jobs, and regularly attend refresher courses in stain removal, carpet and upholstery cleaning care. 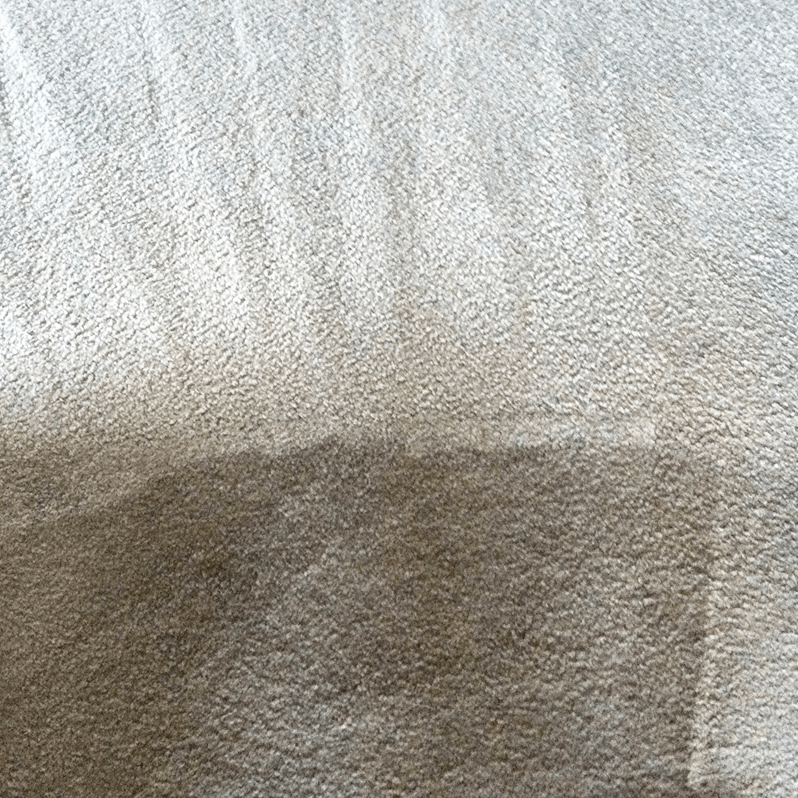 They are all well educated in all types of stain removal, spot eradication, carpet cleaning detergents and solutions and there isn’t a stain that our technicians don’t know how to treat. We make sure that every carpet clean provided to our valued customers is a second to none service. 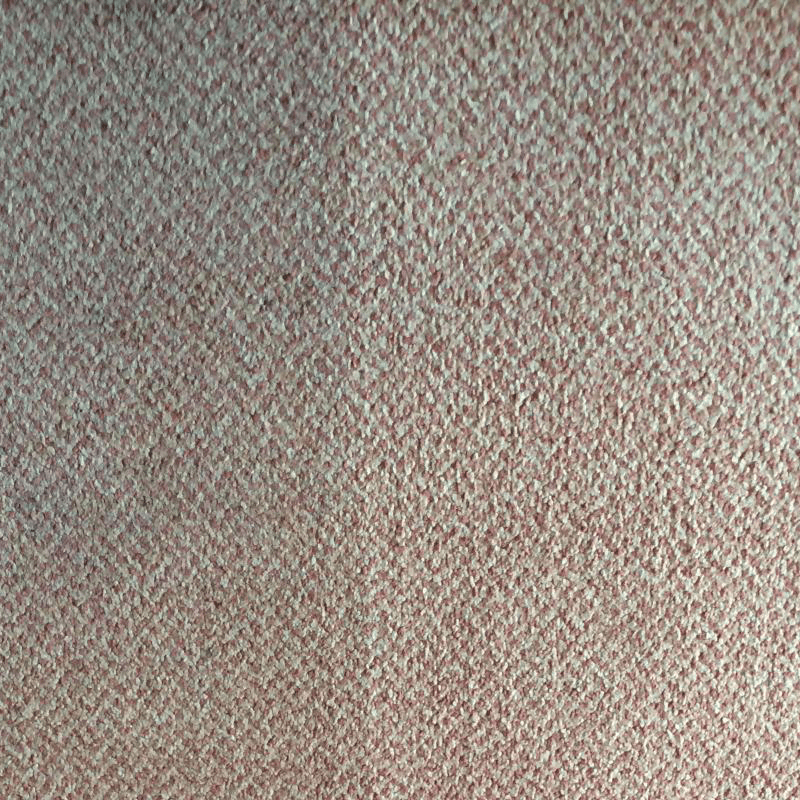 We use a tried and tested carpet cleaning approach for all jobs, which we have honed to perfection over the years from our customers feedback and knowledge of the industry. Carpets need to be maintained on a regular basis. The quickest way to harm your carpets is to allow dirt and dust to impact within the carpet fibres. 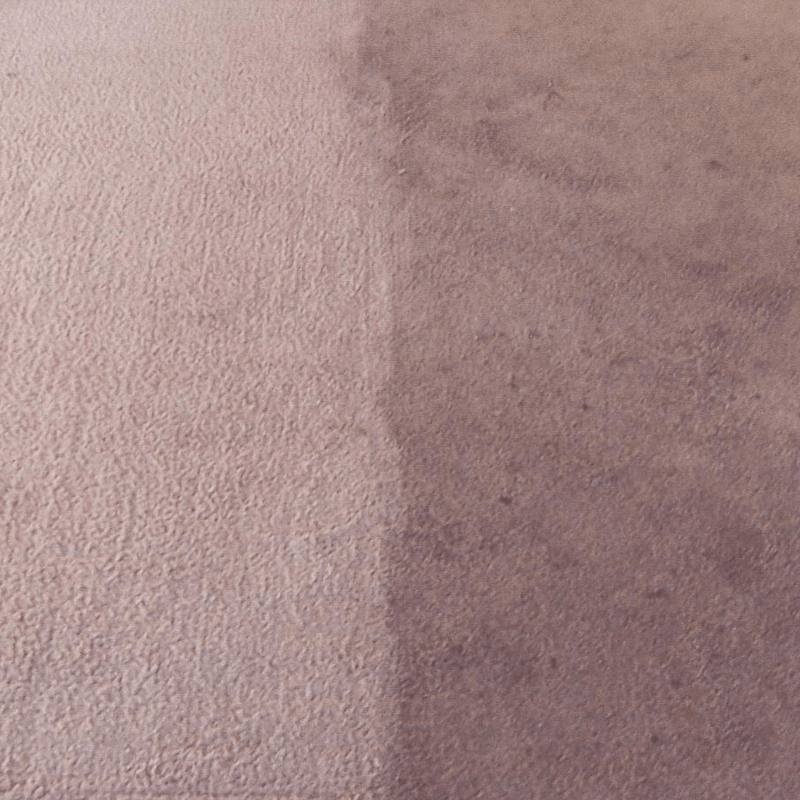 Having your carpets cleaned by our Herne Bay carpet cleaners on a regular basis gets rid of built up dirt and dust in your carpet pile, allowing your carpet to last longer, your home to look and smell fresher and to reduce any chance of negatively affecting your health. 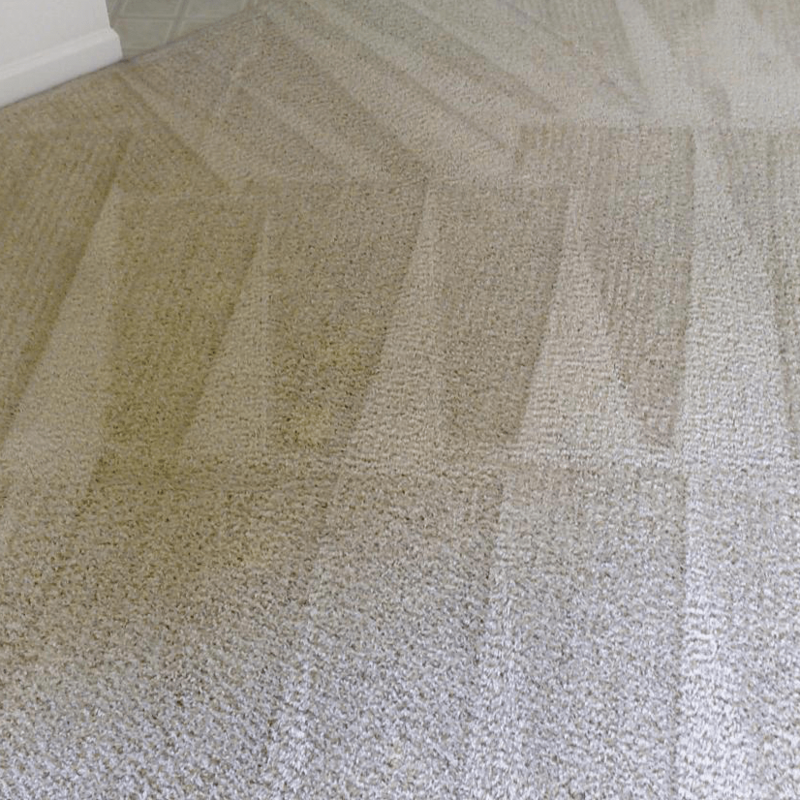 Our chemical free carpet cleaning ensures a top quality clean that not only produces great carpet cleaning results but is also eco-friendly and much kinder to the environment than other dated carpet cleaning methods. Our high tech, hot water extraction machines only require a small amount of water and detergent and any cleaning solutions that we do use are completely biodegradable. Because we practice a green approach to carpet cleaning, all detergents we use are pet and child friendly. So no need to worry about your loved ones after using our carpet cleaning services. 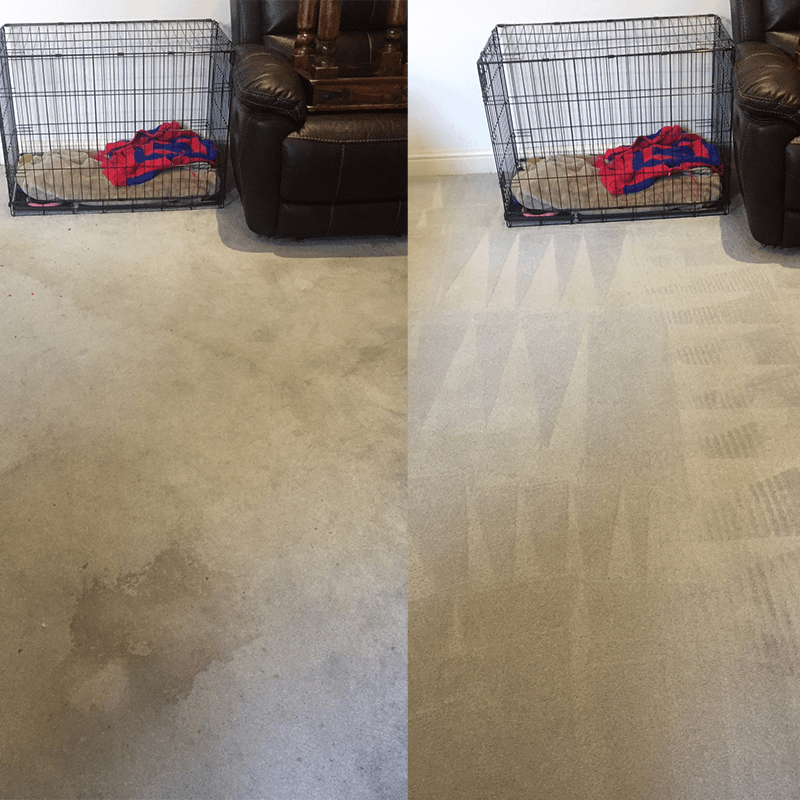 Our machines extract up to 98% of moisture from your carpet which helps us to guarantee a 2-4 hour drying time on every clean. Contact AAAClean today on 0800 023 5205 to see how we can help with your carpet cleaning Herne Bay requirements. Customers wishing to book a local carpet cleaner within 24 hours from now can use our online booking system.